We are prominent Manufacturer, Exporter and Supplier of Preheater Boiler which is fabricated in compliance with industrial norms. We use superior quality material to manufacture Preheater Boiler. Preheater Boilers provided by us are strictly checked by our quality controllers to provide a flawless range. Our Preheater Boilers are durable and designed for easy installation. 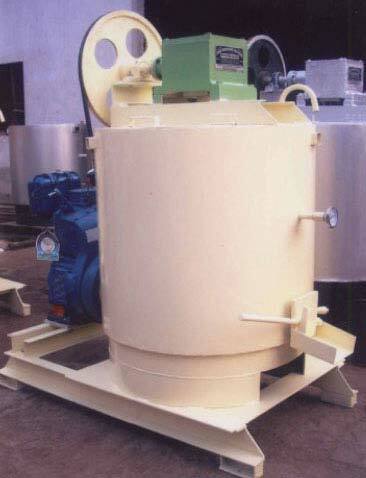 We provide Preheater Boilers at the most cost-effective prices.